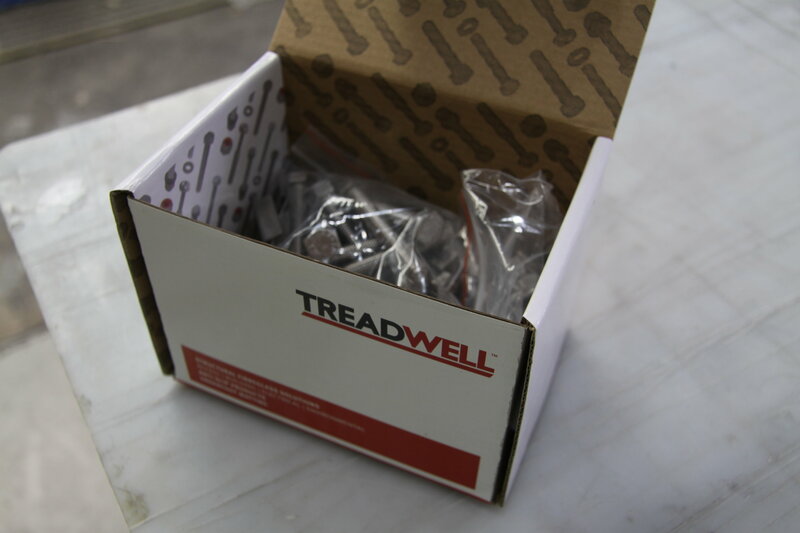 Treadwell is a one-stop solution provider, supplying ancillary components, ground elevation items, embedment structures and other associated fixings for our extended range of products. 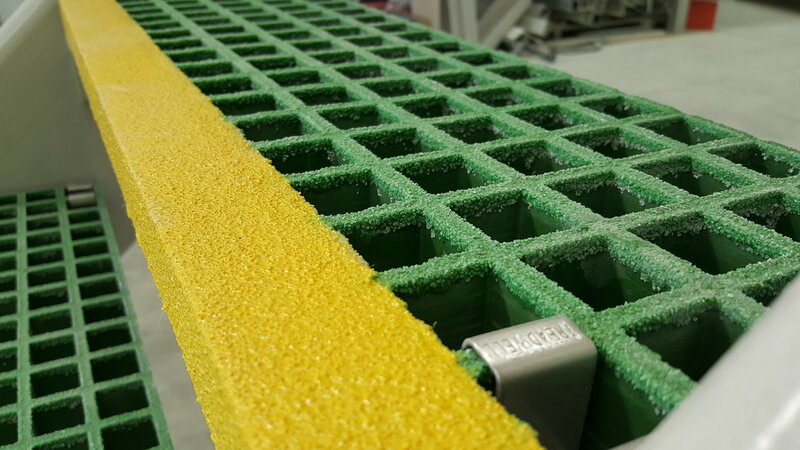 All the items are updated constantly to suit our extensive range of offerings. 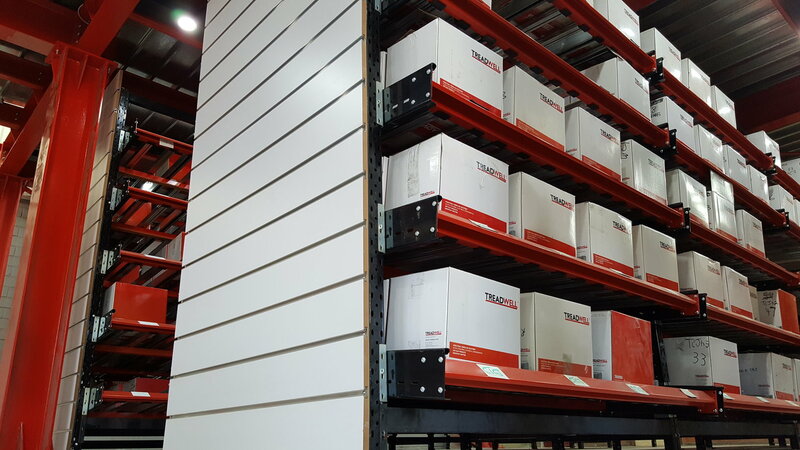 Now with warehouses and distribution centres throughout Australia and New Zealand, Treadwell is well stocked with ancillary components and fixings, as well as ﬂoor elevation and embedment products.